Dana Point Harbor: What’s next? The release of an audit report and retirement of Dana Point’s harbor during the past month has raised many questions. Dana Point Harbor: What’s next? County Auditor’s report points a few fingers but many questions remain unanswered. DANA POINT — Dana Point Harbor was rocked last month by the retirement of its director and the recent publication of a report by the Orange County Auditor-Controller revealing a hotel discount program was widely taken advantage of by city and county employees, raising questions of institutional control. The audit report and director retirement were the latest events surrounding a heavily-scrutinized county-operated harbor revitalization project, which has been in play since 1997 and cost taxpayers $20 million but with no work to show for the time or money spent. The audit report’s findings raise several questions. Were there other programs city and/or county employees overused or failed to properly report? What will the county auditor’s impending reports reveal? More specifically what is the connection between discounted rooms at a county-owned hotel and the Dana Point Harbor Revitalization Project? Former Harbor Director Brad Gross, one-time harbor employee Paul Lawrence and recently convicted county contractor Brian Cleveland Dunn have already been implicated by the county auditor’s report. Lawrence, once an operations manager at Dana Point Harbor, approved requests for employee discounts at Dana Point Marina Inn, according to the county auditor’s report. Lawrence is now the lead manager at Oceanside Harbor. Dunn was a county contractor recently convicted of misappropriating public funds through a landscaping business at Dana Point Harbor. He was listed as a guest who used the hotel discount program on at least one occasion. As details continue to emerge about the county’s use of a hotel discount program a few questions immediately come to mind. Will the audit reports take the focus away from the revitalization? The county auditor’s May 11 report might just be the first domino to fall at Dana Point Harbor. Additional audit reports are currently underway, though the Auditor-Controller’s office stated it could not release any information until the process is complete. There is some skepticism the hotel discount program is just the tip of the iceberg and future audit reports could reveal other management transgressions at Dana Point Harbor. “There are several years of data the County does not have yet. We have good reason to believe the Marina Inn’s special deals for insiders program dates back to the 2001-2003 timeframe. So the facts here are even worse than so far reported,” Rodger Beard of the Dana Point Boater’s Association told The Log in an email. Any predictions of how the audit reports would affect Orange County’s revitalization plans is speculative at this point. We will know more as the Auditor-Controller’s office publishes its reports. The county’s staff and elected officials continue to tout the Dana Point Revitalization as a priority project. Lisa Bartlett, the current Orange County supervisor who previously served on the Dana Point City Council during the development of the revitalization plan, told The Log construction would be underway soon. 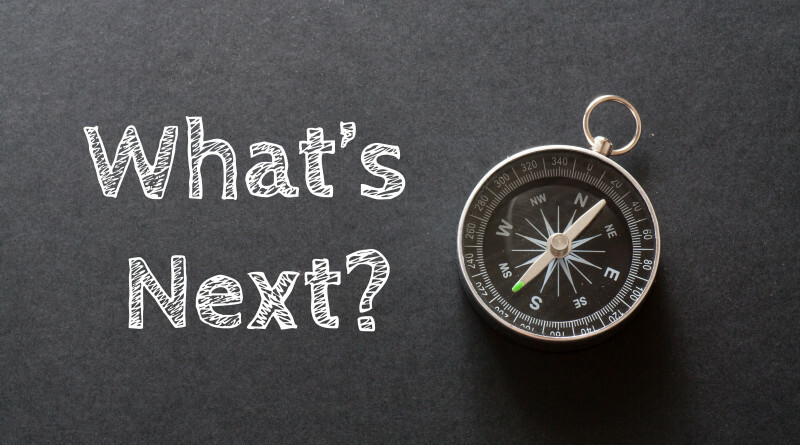 Whether more delays are in store, due to the county audits or otherwise, remains to be seen but could be revealed in the next few weeks or months. Orange County officials announced plans to merge the standalone Dana Point harbor department with OC Parks. Mark Denny, the county’s chief operating officer, was appointed as the harbor’s interim director. The Orange County Board of Supervisors will be voting on the merger at a meeting later this month, likely during the budget hearings on June 14-15. 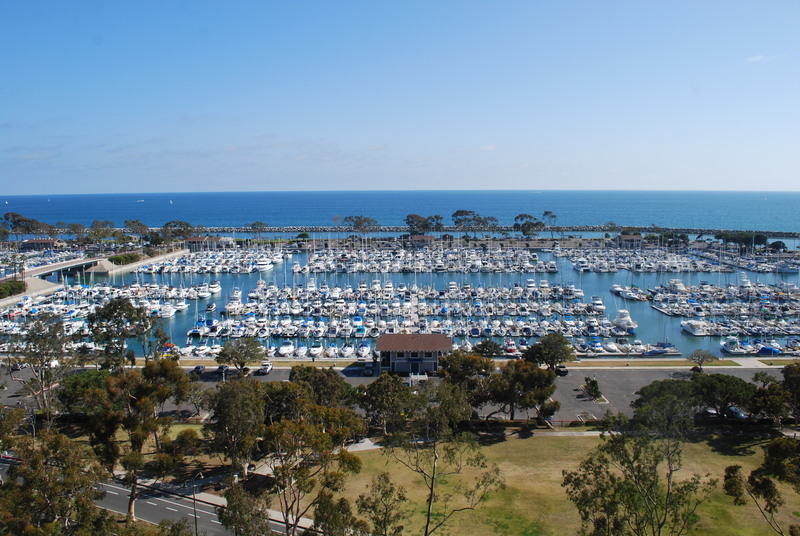 Both county officials and local boaters say eliminating the Dana Point Harbor Department as an independent agency might actually be a good move. Boating groups in Dana Point reportedly met with Denny shortly after Gross’s departure to discuss how the harbor would be managed going forward. “We have met with … Mark Denny and believe he understands this situation well. We are entirely comfortable with his interim leadership,” Beard said. He added the harbor is a complex venue to manage and hopes Orange County appoints the right person for the job. “Dana Point Harbor is much more than just a park but it is in one sense it is a park and OC DPH needs to report somewhere. One potential issue here is that if its new manager, once selected, might not have sufficient harbor management experience,” Beard said. County officials are still trying to determine how best to move forward with harbor leadership. No timeline has been set in terms of how long Denny will serve as interim director or if someone else will assume the management role. “An assessment is underway to determine how best to reorganize harbor staff and assets into OC Parks, should the Board of Supervisors approve the plan,” Pasco said. Where do we go from here? Is the project too big for Orange County? Gross announced his retirement as director of Dana Point Harbor on May 6. In his retirement letter to Bartlett, Gross said the hotel discount policy was operational before he assumed his responsibilities as director and had no idea the program needed to be placed under scrutiny. “With the recent internal audit review of certain harbor policies put in place prior to the existence of the department, and the determination that some of these policies warranted further analysis which I did not know to request, has made me realize my mistake in management of these policies,” Gross wrote to Bartlett. Interestingly enough the Dana Point Marina Inn is one of the major elements of the harbor revitalization project. The county recently issued a request for qualifications seeking vendors to reconstruct the harbor’s commercial core, two marinas, guest slips and the hotel as part of a public-private partnership. Beard added the public-private partnership is necessary because Orange County, in and of itself, cannot pay for Dana Point Harbor’s revitalization. “The [public-private partnership] itself is necessary because, after almost 20 years of ‘planning’ and $20 million in expenditures (paid for by boater slip rents going into and then out of the Tideland Trust Special Fund) there are insufficient reserves and no money coming from the county,” Beard said. How will the harbor revitalization go forward in light of the merger? Will there be any delays? Pasco said the revitalization project would continue to move forward without interruption. Beard said the harbor is definitely in better shape today than it was in 2005, when the county created an independent harbor department to manage Dana Point Harbor. The county routinely addresses maintenance issues previously deferred, dredging occurs on time and docks at the west basin have been repaired. “There’s a general sense of fairness betwixt the various harbor stakeholders now that was not in existence prior to 2005 when private landlords ran the show,” said Beard, adding arrangements similar to the Dana Point Marina Inn hotel discount program were commonplace before 2005. The Auditor-Controller’s office audits Dana Point Harbor’s operations every 10 years and should be taken at face value “as a routine check of county operations,” Meg Waters, the agency’s spokesperson, said in an email. Last month’s audit was the first of four reports to be released on harbor operations, Waters added. One of the three remaining audits will report on the harbor’s Special Revenue Operating Fund and would be released in late summer. Other audits will report on the Ocean Institute lease and Vintage Marina Partners’ operations of local concessions and the dry boat storage.